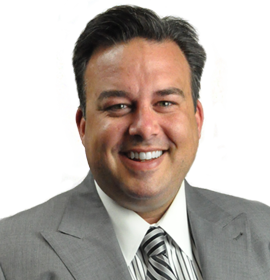 Car Accident and Personal Injury attorneys serving Omaha, Papillion, Bellevue, Millard, Ralston, Elkhorn, La Vista, and surrounding communities. We handle personal injury, workers' compensation, medical malpractice, and other types of personal injury cases for plaintiffs in the Omaha, Nebraska metro and surrounding communities. Mr. Johnson has spent more than 40 years at a defense firm. 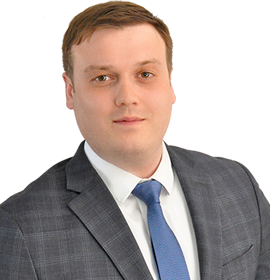 Now, Mr. Johnson uses his knowledge of corporate defense strategies to help victims in personal injury cases. 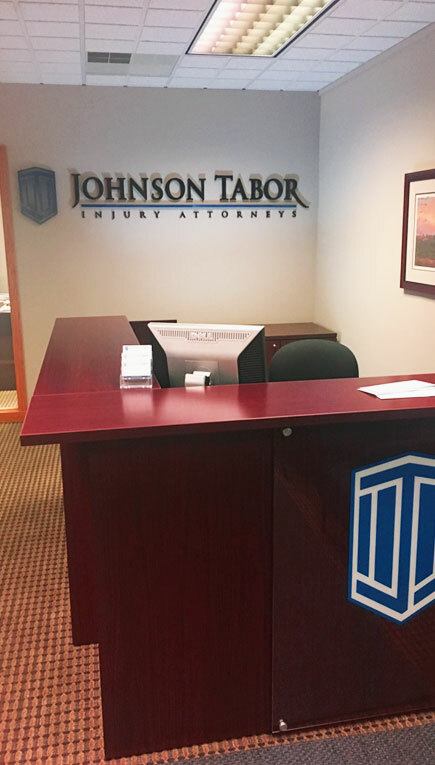 Mr. Tabor focuses his practice on workers' compensation cases - helping victims who have been injured maximize work comp benefits under the applicable workers' compensation statutes in Nebraska and Iowa. Mr. Johnson has spent years dealing with insurers in a wide range of disputes. 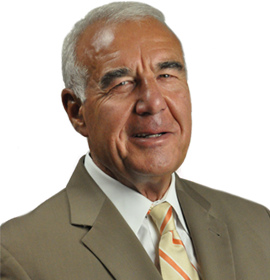 He now uses this experience to help maximize personal injury victims' settlements and verdicts. Our attorneys are happy to meet with you and discuss your case. Fill out the form below and someone from our staff will call to confirm your appointment date and time. If you need immediate assistance, call us at 402-506-4444. Select Time 7:00 a.m. 7:30 a.m. 8:00 a.m. 8:30 a.m. 9:00 a.m. 9:30 a.m. 10:00 a.m. 10:30 a.m. 11:00 a.m. 11:30 a.m. 12:00 p.m. 12:30 p.m. 1:00 p.m. 1:30 p.m. 2:00 p.m. 2:30 p.m. 3:00 p.m. 3:30 p.m. 4:00 p.m. 4:30 p.m. 5:00 p.m. 5:30 p.m. 6:00 p.m. 6:30 p.m. 7:00 p.m. 7:30 p.m. 8:00 p.m. 8:30 p.m.